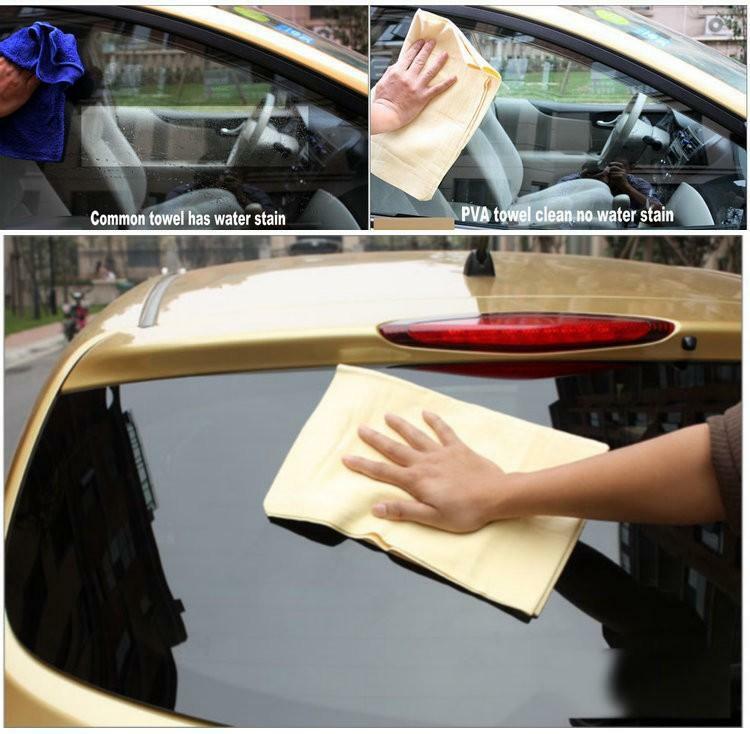 Our PVA car cleaning cloth are eco-friendly, with special anti-bacterial and fungus-resistant treatment, easy to use and carry. Scrub applicable: windshield, body, seats, dashboards and other highly desirable effects. 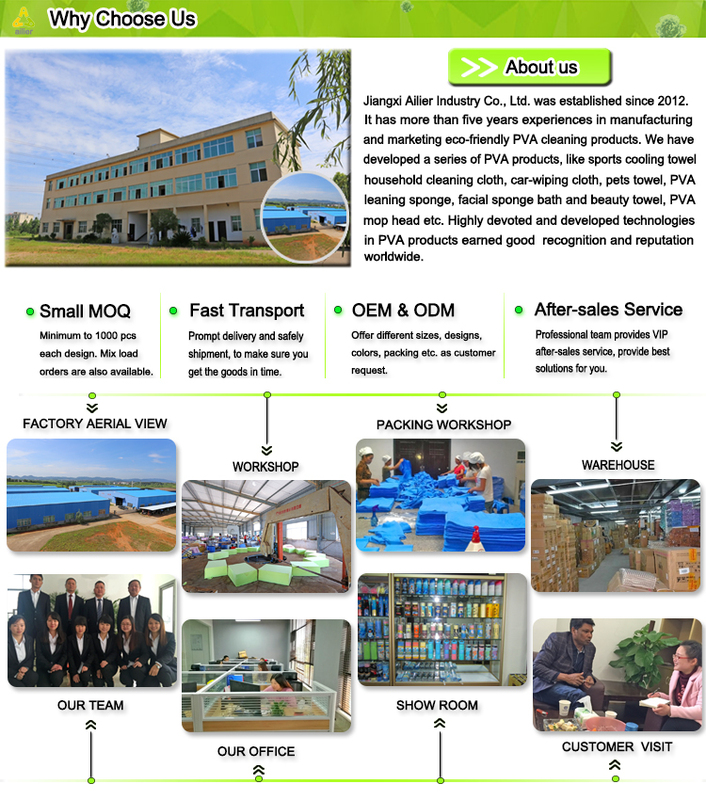 Super water absorption, efficiently remove water and dust. Durable and good flexibility, anti-tensile tear, casual twist & fold. Automotive beauty boutique. 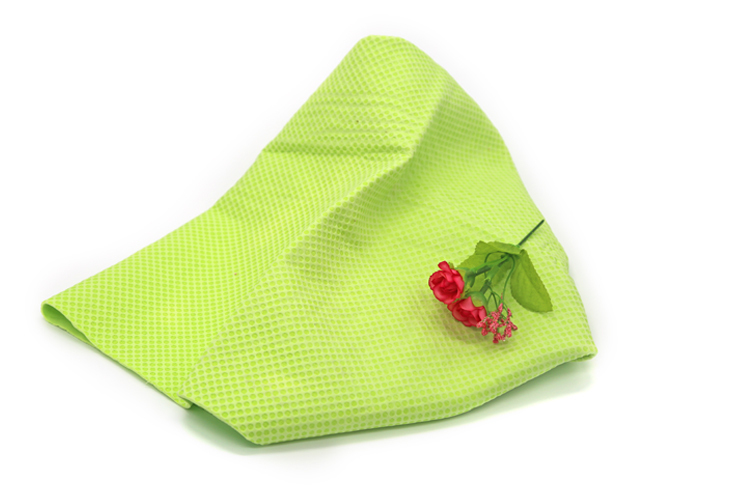 Easy to clean--just toss it in the washing machine. No special treatment and it come out looking clean.